1) Plan – a WRITTEN plan is the foundation of all motivation – get out 1 page today and plan what you are going to do! Even one glass of wine can greatly alter your hormone levels especially in women! Yes, depending on your hormone balance for some people just one glass can tip their hormones out of balance. So if you are a regular wine drinker (one or two glasses every evening) you need to seriously consider this! The best time to exercise is early in the day if possible. By exercising early you not only maximize the benefits of the elevated metabolic rate that you get immediately after exercise but you tend to be a lot more active throughout the day burning even more calories! 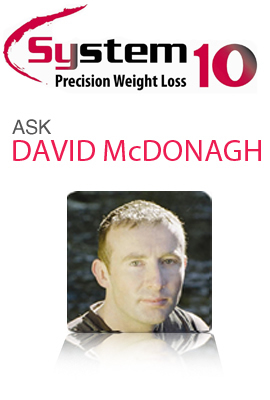 Q: I have back problems, so I cannot exercise, how can I lose weight? A: No matter what your back problem, you must find a way to exercise. You cannot let the rest of your body especially your heart and lungs decay because of one problem area. 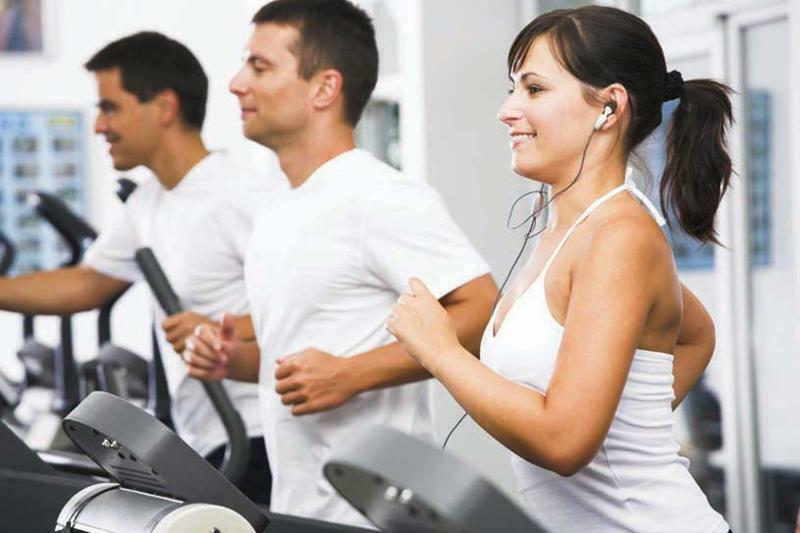 Sure you need to be cautious and carefully consider what you do, but the WORST thing you can do is avoid exercise. The very thing you are avoiding is probably one of the best medicines for your back problem anyway!